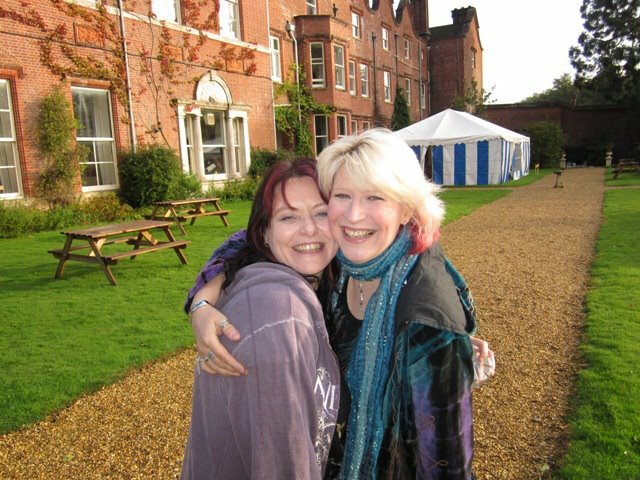 Taz with parner & workshop assistant Asha Clearwater at Gaunts House for the UK shamanic conference. 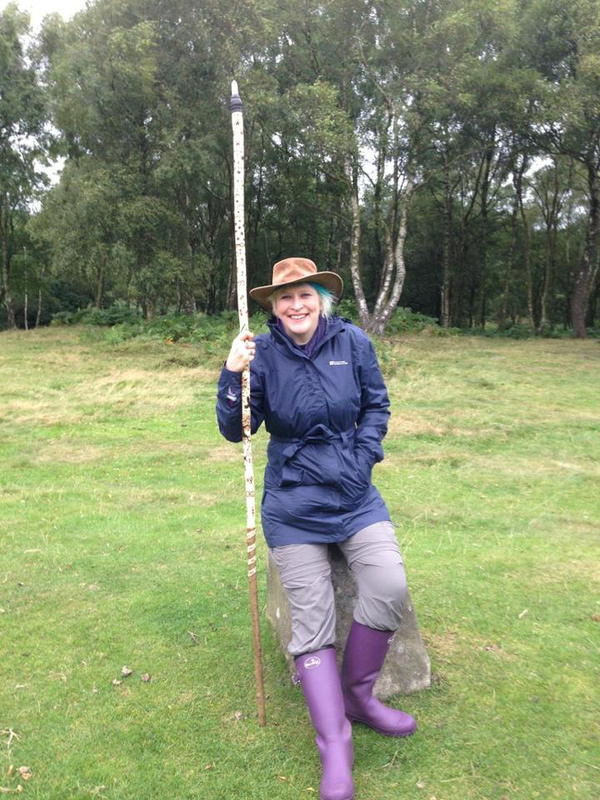 Taz is a member of the Society of Shamanic Practitioners and has presented at the UK shamanic conference many times. 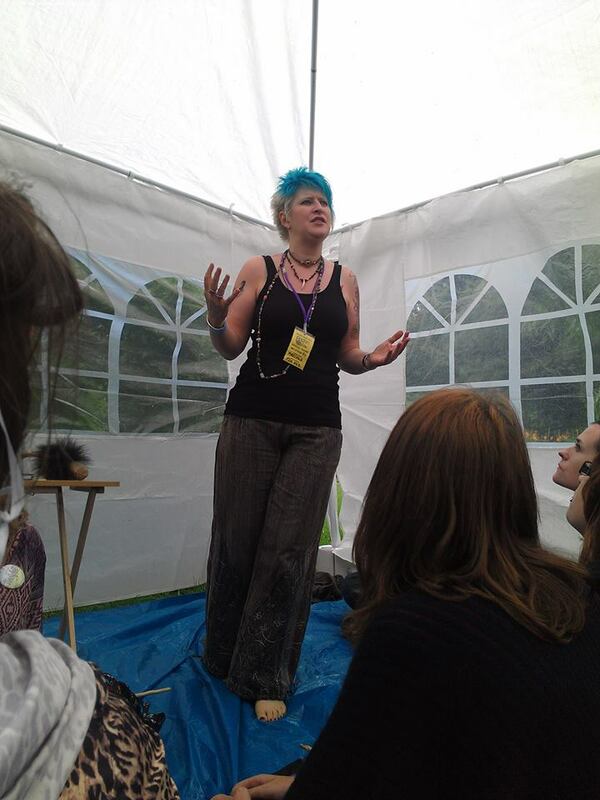 She explains: "It's always a great honour to be asked to present or run workshops, but the UK shamanic conference is probably my favourite space to attend. So many wonderful people gather there, and it's amazing to be able to feel that combined energy and learn from so many beautiful souls from all over the world. If you haven't been there yet, I'd highly recommend booking your tickets!" Beyond shamanism, Taz is also trained in Reiki and Neuro Linguisting Programming, as well as being a FIRE Certified Firewalking Instructor. Taz is a member of the Society of Shamanic Practitioners (SSP) and the International Business and Personal Development Association (IBPDA). She is an occasional contributor to mind, body, spirit publications such as Kindred Spirit and Soul and Spirit, and is one of the founders of The Feelgood Show - a positivity event launched in Lincolnshire in 2011. Taz’s first book - Whispers from the Earth - is currently underway and will be published by Moon Books.